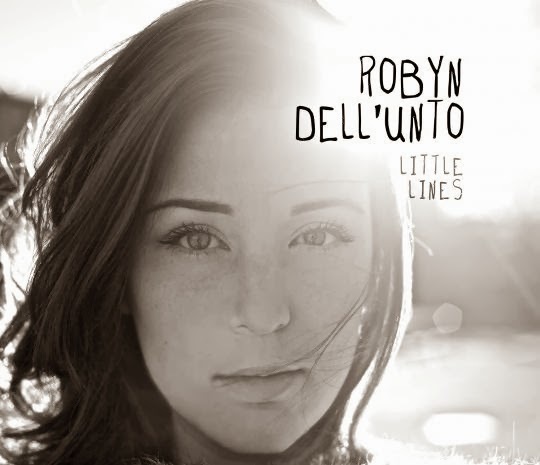 Canadian singer songwriter, Robyn Dell'Unto's second album, Little Lines, is coming out on January 28, 2014. Her first album, I'm Here Every Night, is one of my favorites and this one is set to be no different. This is one of the catchy tunes off Little Lines. 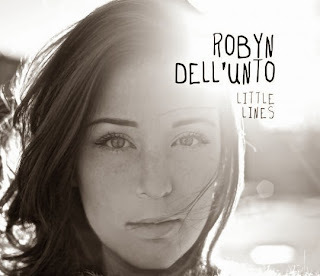 Little Lines is available for purchase on iTunes and maplemusic.com on January 28, 2014.